Apple could release a gold version of the Apple Watch Sport, according to a report from KGI analyst Ming-Chi Kuo, as reported by Business Insider. Unlike the Apple Watch Edition, which starts at $10,000 and is made from 18-karat gold, this rumoured option will be an anodised version of the standard aluminium casing found on the cheapest version of its smartwatch. Apple has had success with gold iPhones in China and could be hoping for similar results. 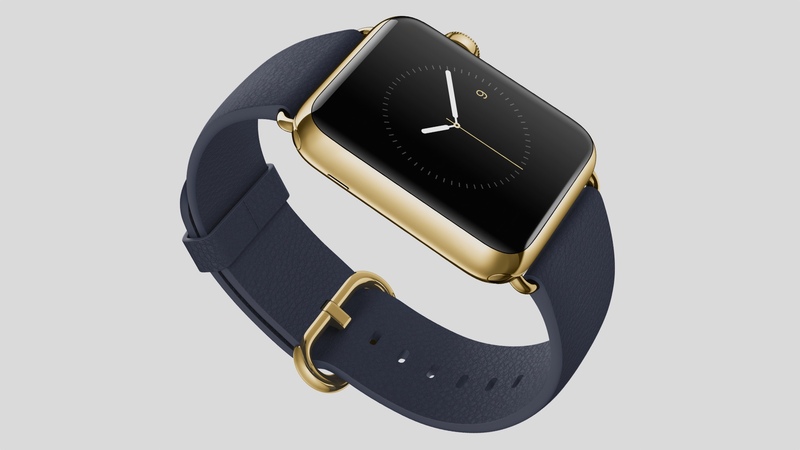 It's also rumoured a rose-gold version could be in the works. This comes after last week's reports of a so-called Apple Watch 'sales slump'. Although the figures were just a small section of the market and not representative of global sales – as we reported in our debunking – Apple could look to past successes of its gold-plated tech to boost sales of the cheapest version. However, new blingy colours might not address consumer concerns. A recent survey from Park Associates revealed the Apple Watch is still too pricey for American households, with 84% of those polled unwilling to spend over $250 on a smartwatch.